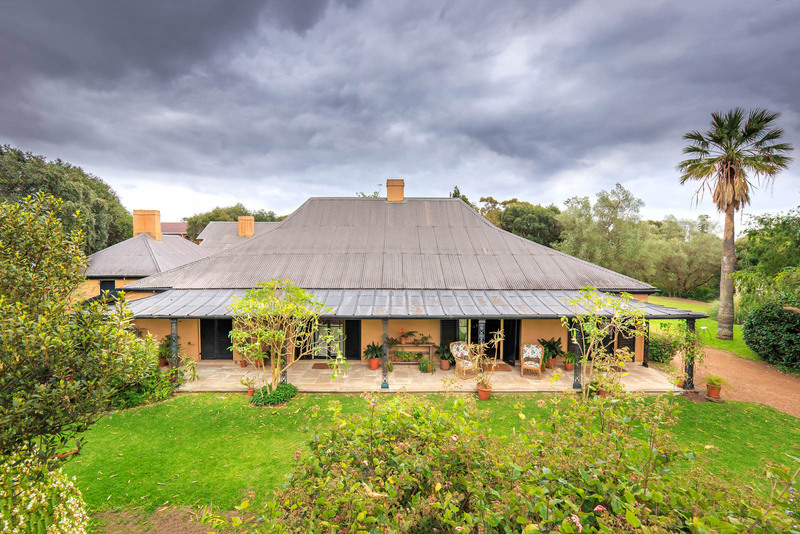 Elizabeth Farm was built in 1793 for John and Elizabeth Macarthur, pioneers of the Australian wool trade, before being renovated and transformed into a fine colonial bungalow. 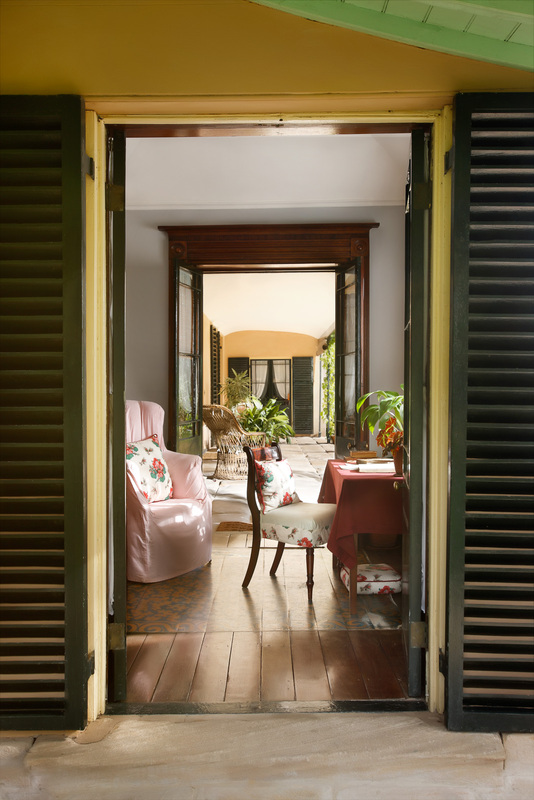 The elegant dining and drawing rooms are perfect for small dinners, with pre-dinner drinks served on the sandstone verandah and lawns. 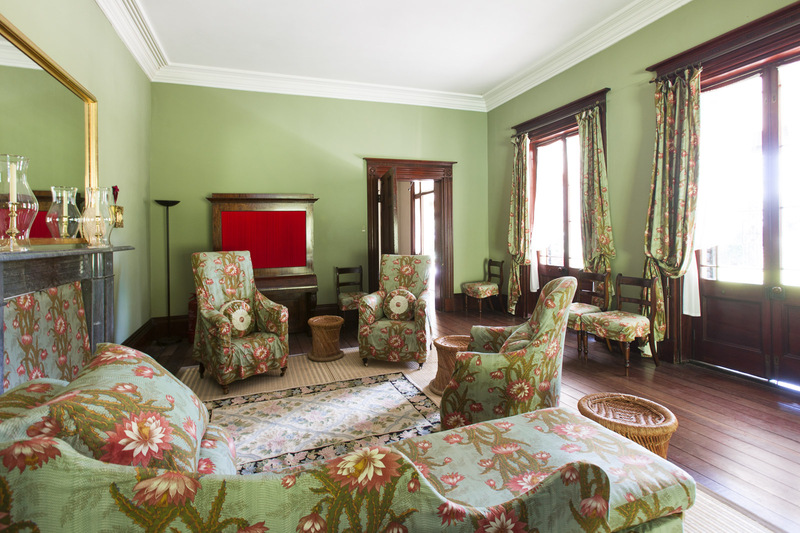 The working open fireplaces and original features of the rooms add a special and unforgettable ambience. 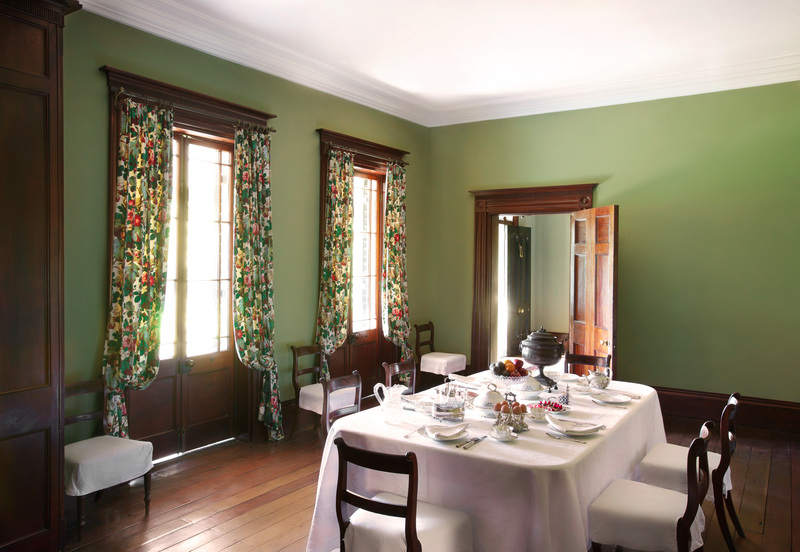 Please note the service of red wine inside the house is limited due to the conservation requirements of the original flooring at Elizabeth Farm, and can only be served while guests are seated for banquet events. 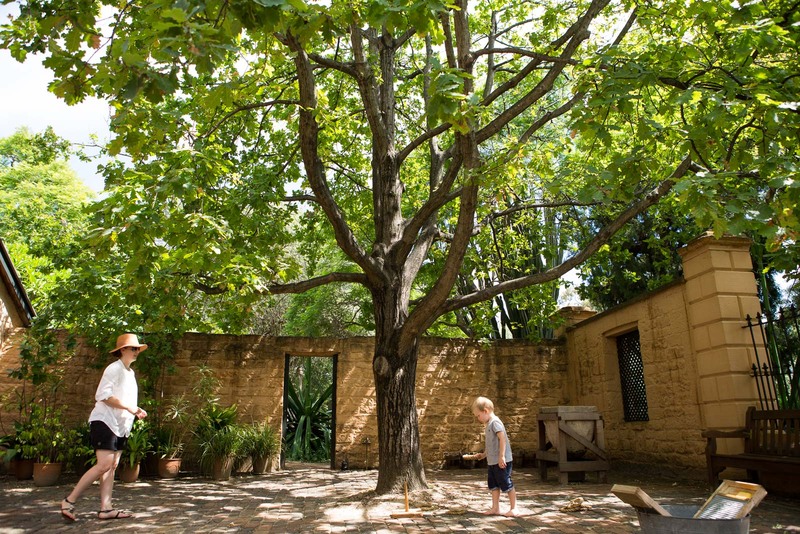 The brick-paved oak tree courtyard provides a magical outdoor space for a cocktail party, with plenty of shade for those hot summer evenings and the elegant house as a backdrop. Please note: evening bookings at Elizabeth Farm must conclude by 10:30pm. In consideration of our neighbours and local residents, amplification is restricted; please speak to our Venue Services team for more information. The stunning gardens provide a charming outdoor setting for cocktail parties, lunches and dinners under a marquee. Please contact our Venue Services coordinator for more information. Set in the grounds of Elizabeth Farm with delightful views of the historic gardens, the tearooms are an ideal venue for small private functions such as lunches, dinners and cocktail parties. The tearooms are open to the public from 11am to 3pm on weekends. 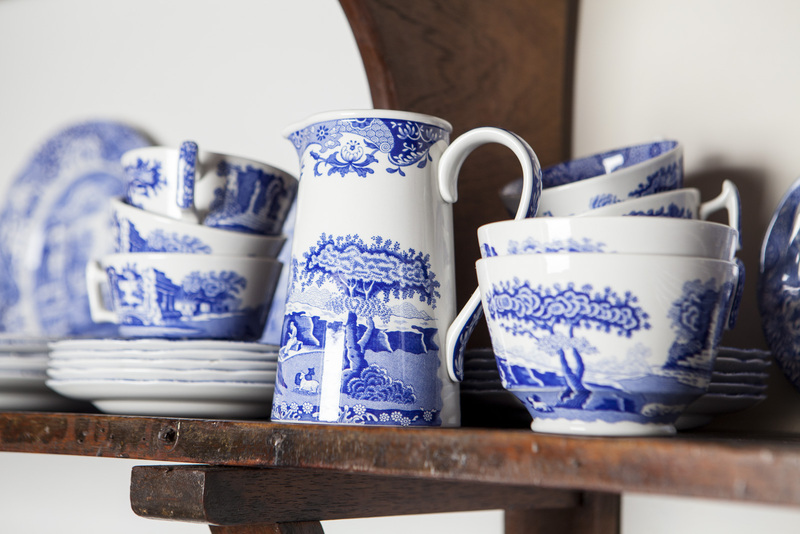 Blue and white china, Elizabeth Farm. A dedicated member of our friendly Venue Services team at Sydney Living Museums will work closely with you to create a successful and memorable event for your guests. 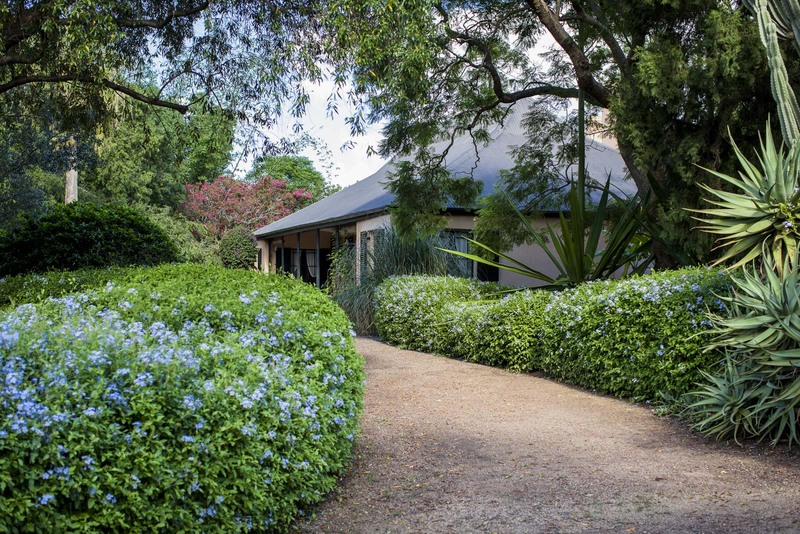 Elizabeth Farm welcomes Gold Licensed caterers of the Restaurant & Catering Industry Association of Australia to provide food and beverage services to venue hire bookings. We would be happy to assist you with any additional services for your event; please contact our Venue Services Coordinator for preferred suppliers. 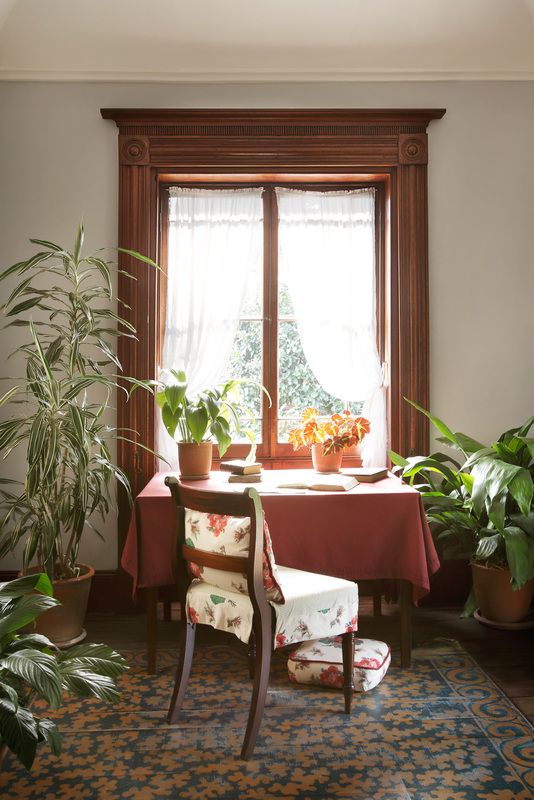 The property’s rich historical significance adds atmosphere to every event. 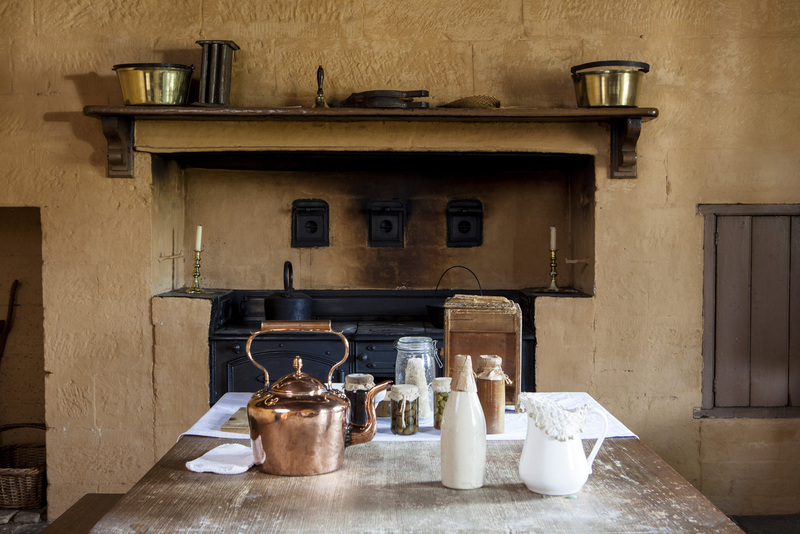 Give your guests a fascinating behind-the-scenes perspective on the history of Elizabeth Farm with a specialised curator-led tour. Please speak to our Venue Services team for more details. 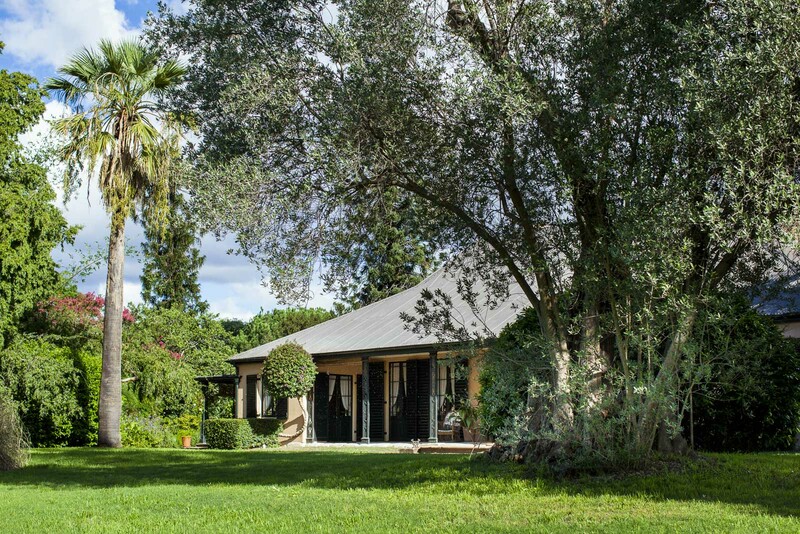 Elizabeth Farm is located at 70 Alice Street, Rosehill. There is free on-street parking on Alice Street (see parking signs for times). For public transport options please go to the Visit Elizabeth Farm page.